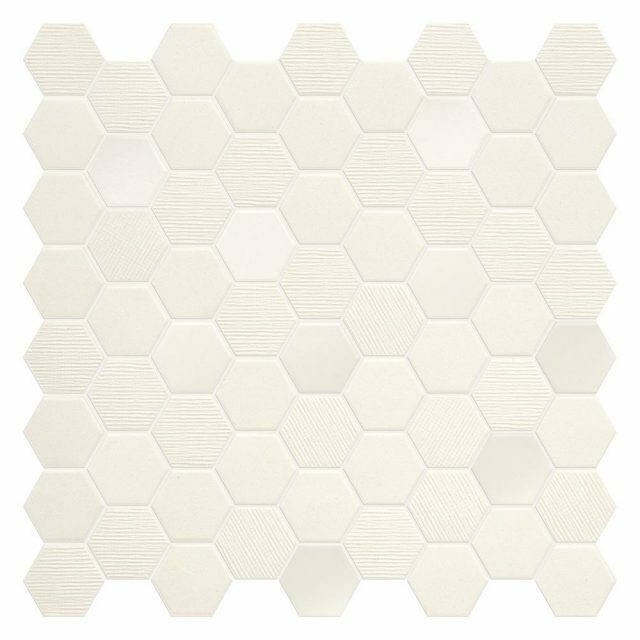 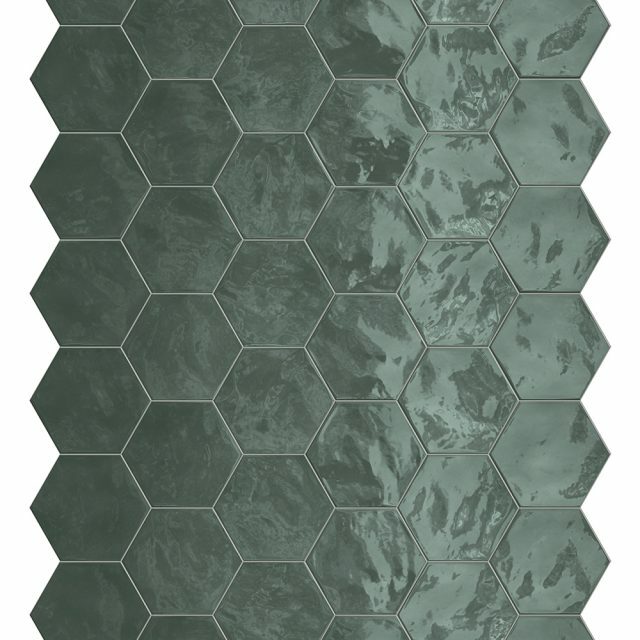 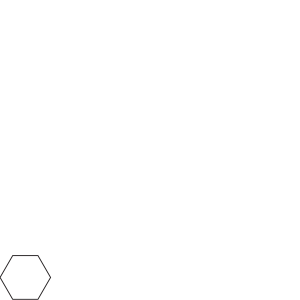 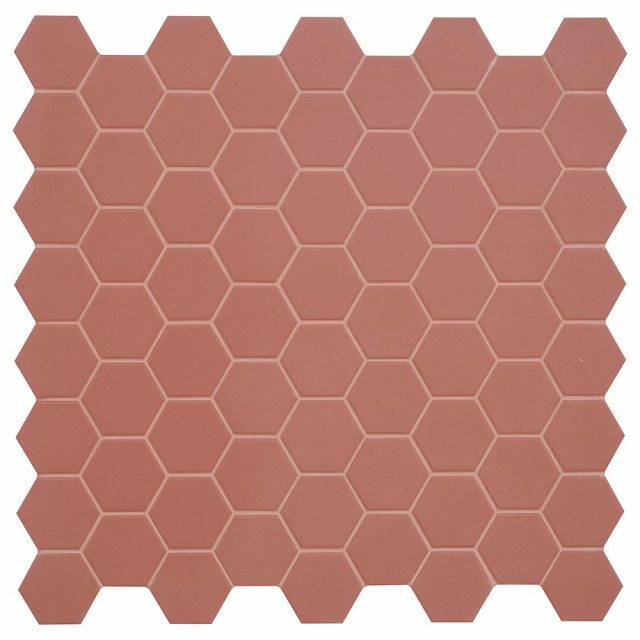 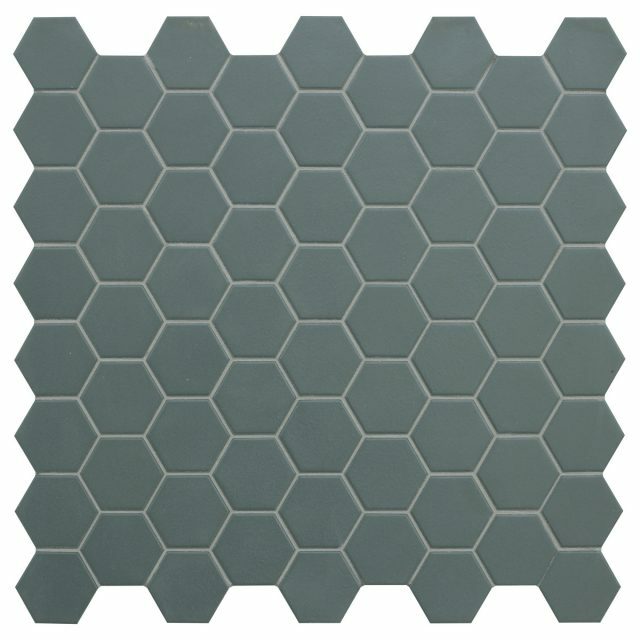 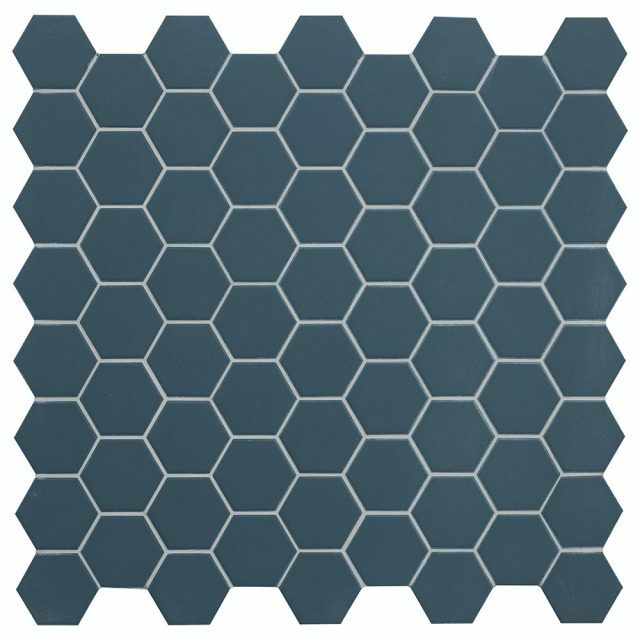 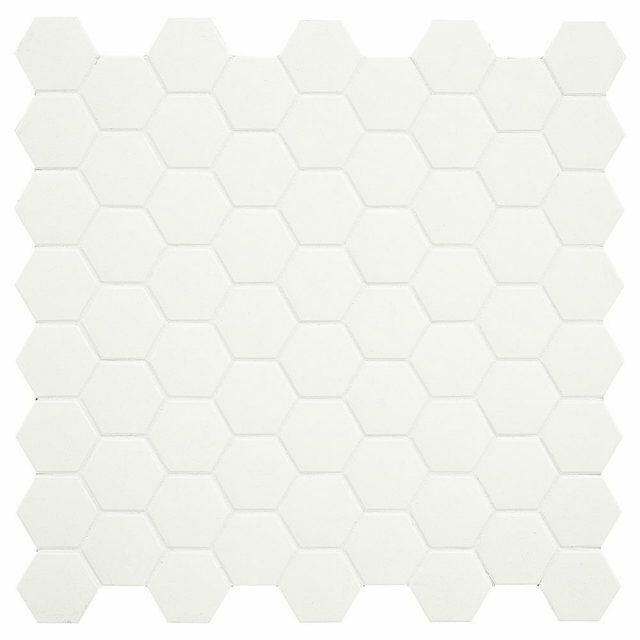 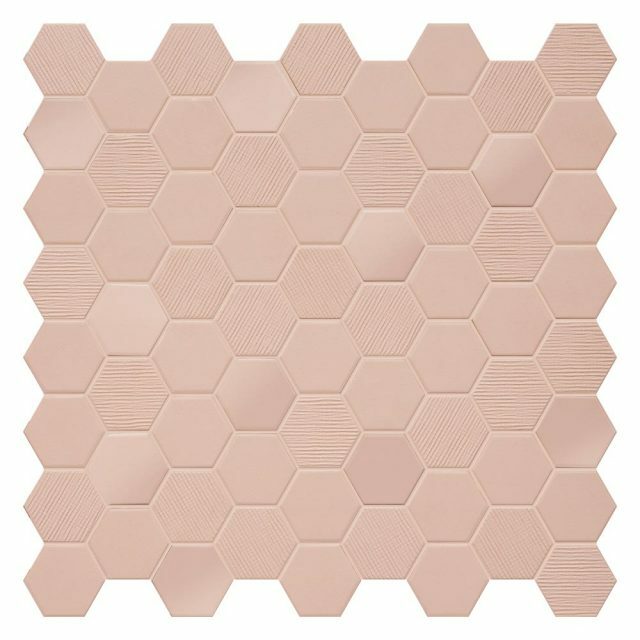 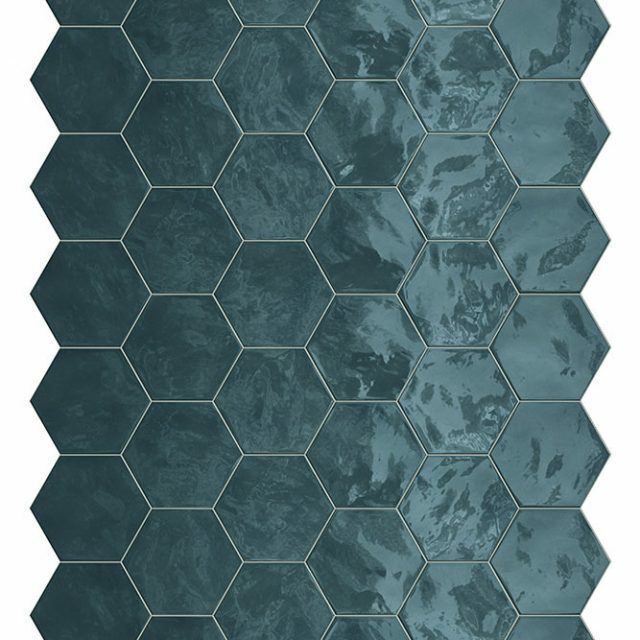 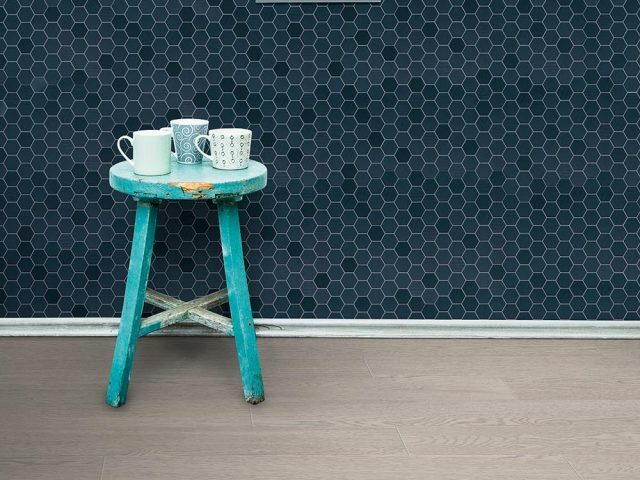 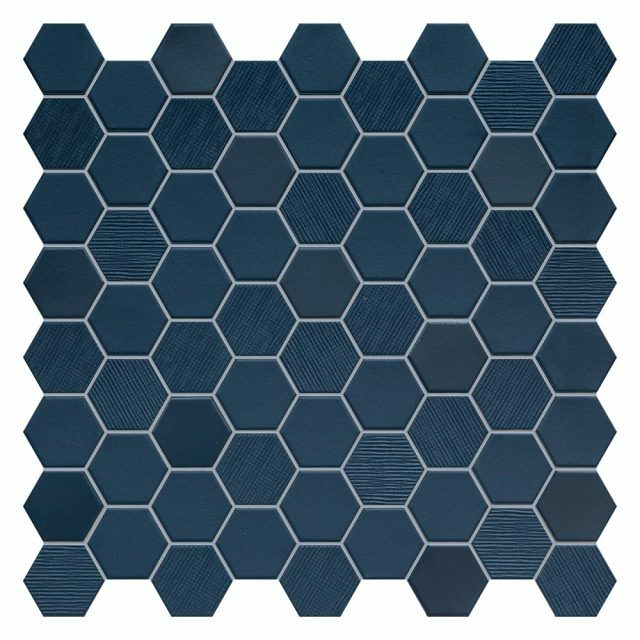 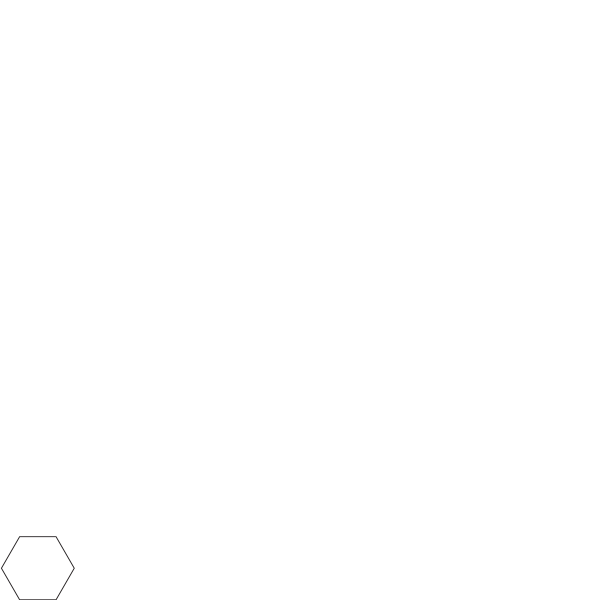 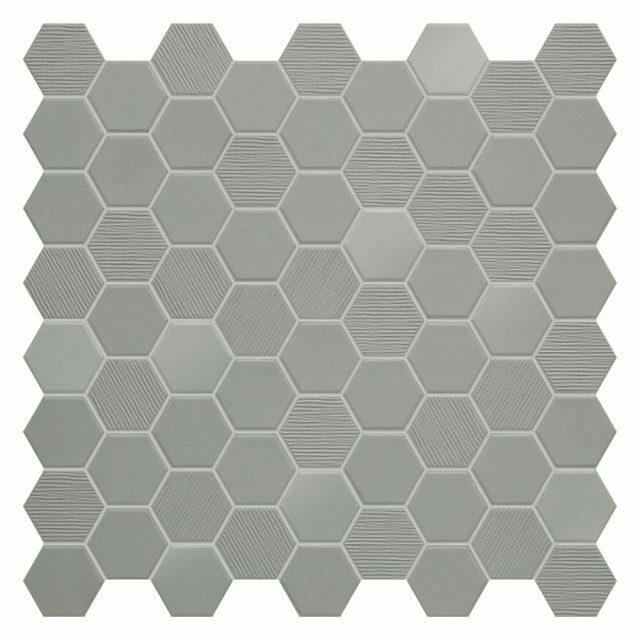 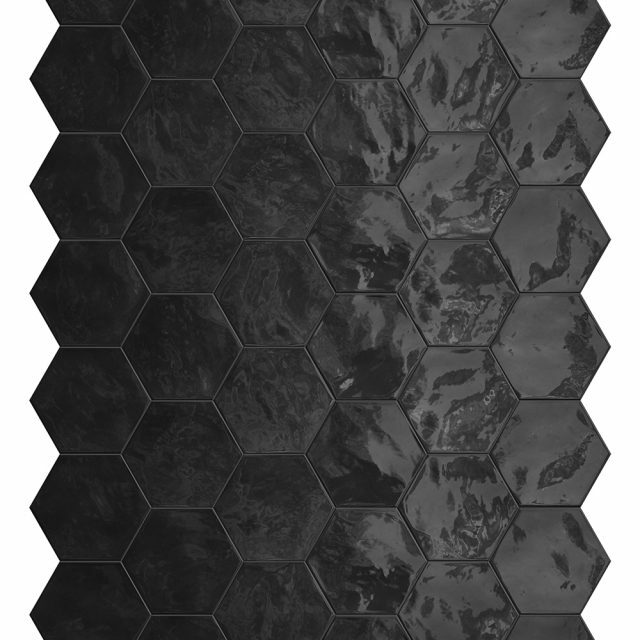 The ever-desired hex mosaic is here in a subtly bold way. 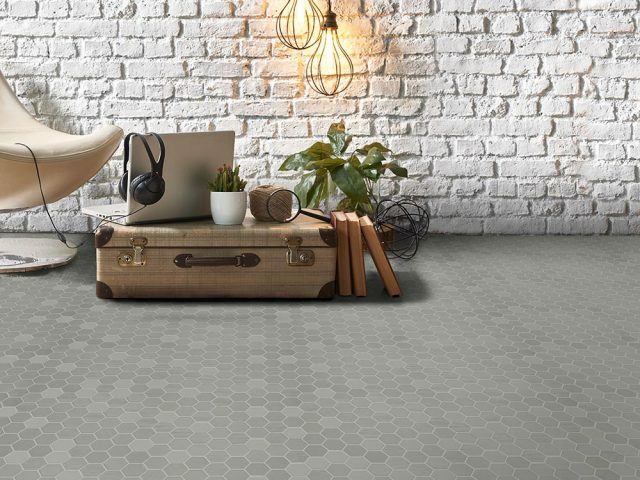 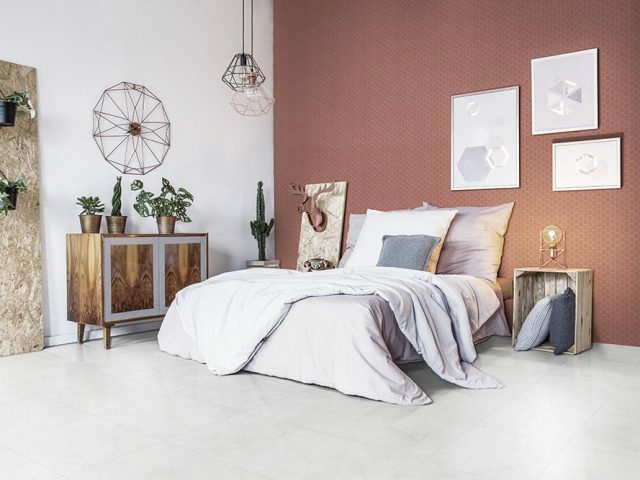 Not only does Placid offer a glossy and matte finish, but it has the best of both worlds with a mix of fabric, glossy and matte to create even more interest. 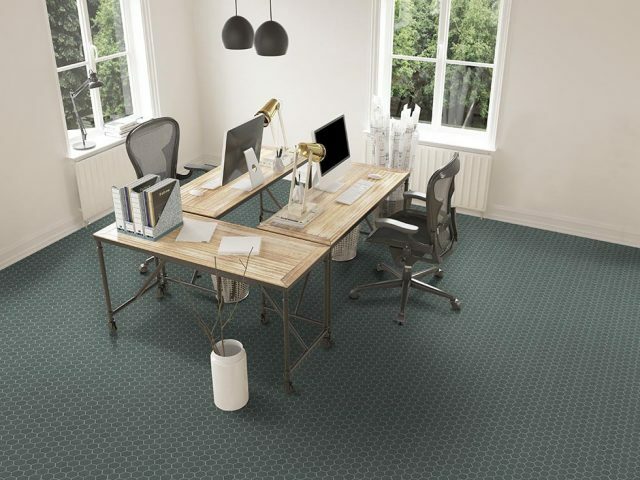 The Scandinavian inspired colors ensure Placid is a welcomed addition to any design. 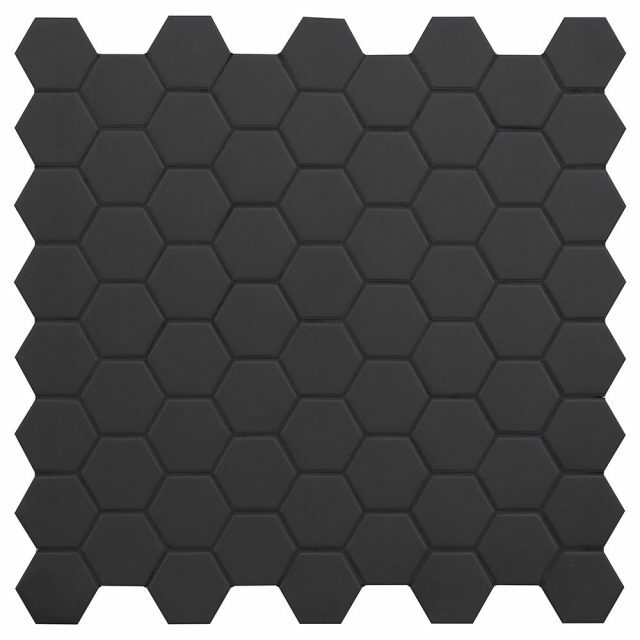 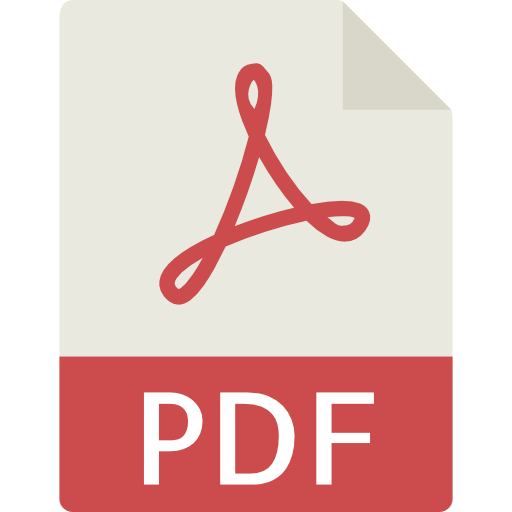 * Matte colors and Mix colors meet DCOF and are suitable for floors. 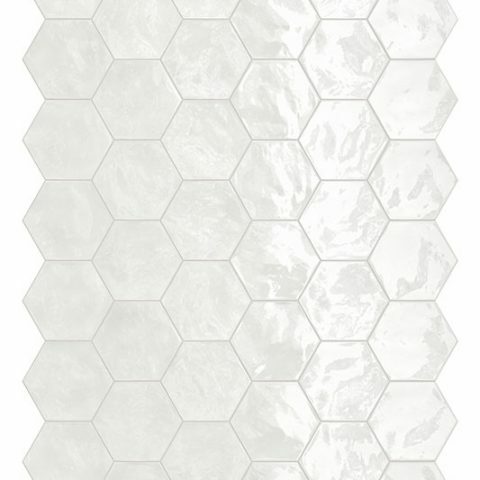 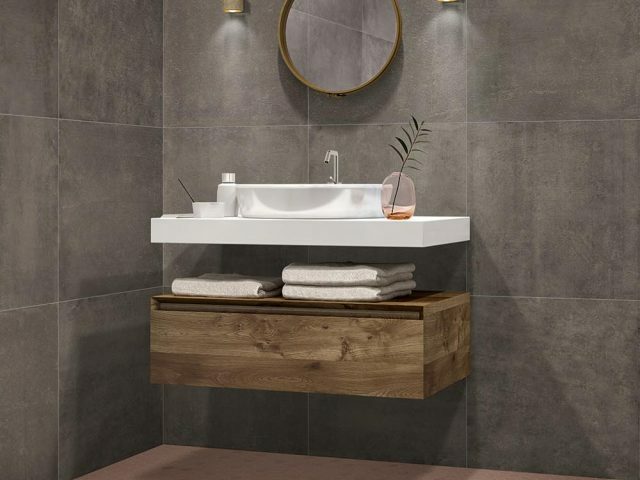 Glossy colors are white ceramic body; suitable for wall applications only.